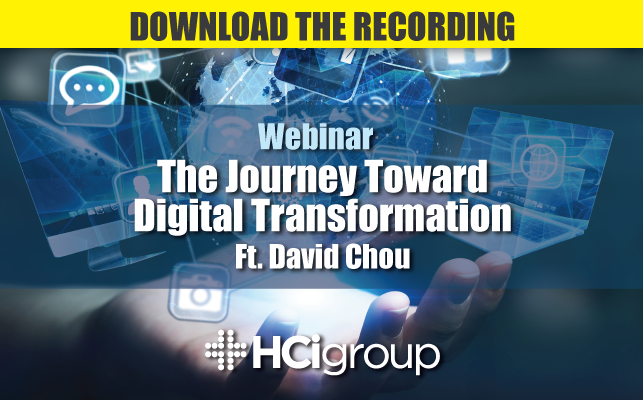 Digital transformation executive and visionary leader, David Chou shares his thoughts about the journey toward digital transformation in healthcare on this engaging webinar! Where is digital transformation in healthcare going? David Chou is Vice President, CIO/CDO of Children's Mercy Hospital in Kansas City, MO and a Digital Health Evangelist who helps healthcare organizations globally maximize their technology investment in healthcare IT and start transforming the organization towards a digital enterprise.